Muslim wifes of the Sultan at Alhambra Palace peeking out through a lattice window. 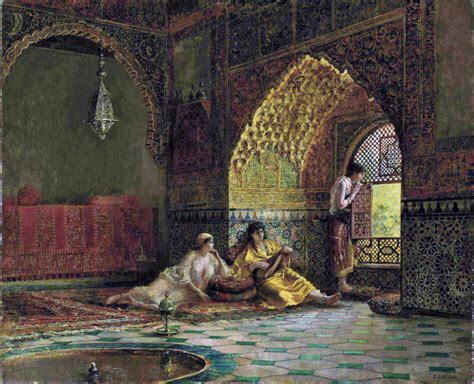 Who was one of the Sultan's concubines in The Luna Legacy? And how did she help to find the hidden holy relic hidden in the palace? Find out in The Luna Legacy.